Like Jason, many of us are counting down to the day we can say "shove it!" to a job we hate and pursue our own interests. But most people wrongly assume that day won't come until our 60s or 70s. 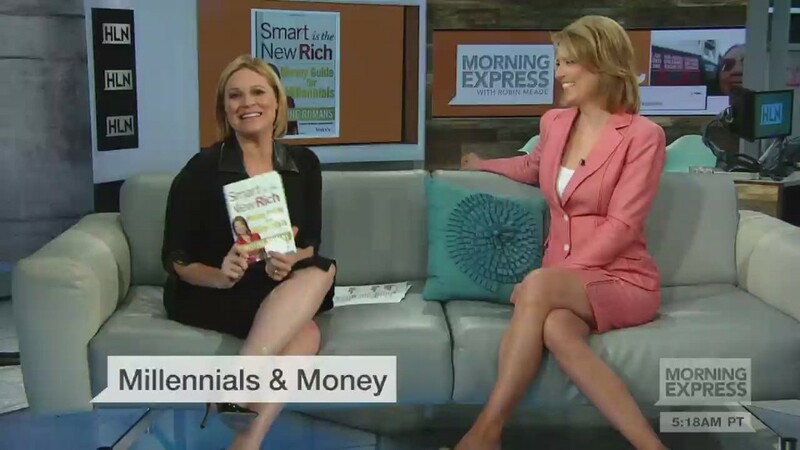 Lots of people are taking the concept of "early retirement" to new extremes by becoming financially independent in their 50s, 40s, or even 30s. While the concept of "retirement" may sound boring to some people, early retirement guru Brandon of the Mad Fientist blog prefers to call it "freedom." "Retirement makes you think of [old people] moving to Florida," he says. "But really, retirement is freedom. Freedom to do what you want to do with your time, freedom from jobs you don't like, freedom from bosses you don't like." Brandon, who only uses his first name for privacy reasons, is part of an online movement of early retirement enthusiasts who preach that retirement is attainable for anyone at almost any age. It's just a matter of calculating how much it costs for you to live, and saving up enough to support yourself for the rest of your life. "Traditional late-retirement advice aims to maximize lifetime consumption and what people therefore look at is either saving a million dollars or saving 10-15% of all income over some 40 years on the job," explains Jacob Lund Fisker, author of the book and website Early Retirement Extreme. "The goal [for early retirement] is to save 25-35 times one's annual expenses. Once this goal is reached, one is financially independent and working is a choice." The more money you save, the more you'd have to spend. Similarly, and key to many young retirees, the less money you spend each year, the less you have to save and the sooner you can retire. This breaks down to spending, Fisker says. "The easiest way to find $1,000/year in the budget is to start the few largest expenses -- namely, housing, driving, and eating. It's easier to make a few decisions about a few big items than constantly make decisions about many small items." Want us to answer your money question? Click the image above and you could be featured in an upcoming story. But how do you make the money last for decades? A common rule of thumb is what's known as the "4% rule." "This equation multiplies your spending by 25 to give you how much you need to save. If you need $40,000 per year, multiply that by 25 a year, you get a million bucks," explains Fisker, "$40,000 is 4% of a million." "Less than a decade of delayed retirement savings can cost someone $1 million in forgone savings," says financial adviser Barbara O'Neill. "People who start saving at age 34 and accumulate $1 million at age 67 could have saved $2 million had they started at age 25, assuming an 8% average annual return." So now that you have a general idea of the amount you need to call it quits, it's time to figure out how long it'll take you to get there. A million dollars may seem like a big number, but the more you can save, the faster you'll reach your goal. Say you're 25 and you want to retire by 45. Investing $1700 a month will get you to a million in 20 years, assuming an 8% return. Too steep? Learn to live on less and you won't need a full million. Or be less ambitious about your retirement age. Saving $675 a month will get you there by age 55. 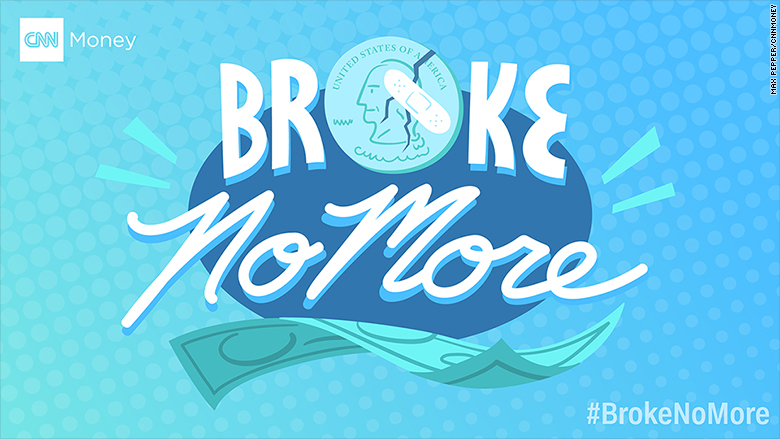 This CNNMoney calculator can help you figure out how long it'll take. "My best advice to someone trying to figure out if they can retire is to spend some time with a CFP to help them make one of the biggest decisions in their life," says financial planner Howard Pressman. "You really only get one shot at this and it's worth doing it right."